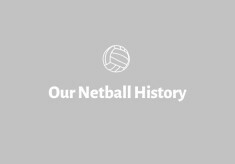 'Our Netball History' is keen to have community involvement through various projects and events. Below are some of the inspiring projects that have been completed so far. 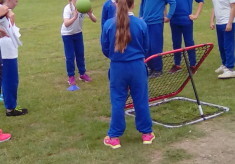 This section will also be updated with resources to help those who teach netball, umpires and anyone who would like to learn more about the sport.